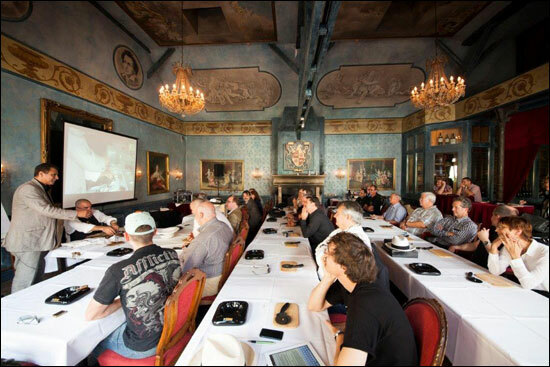 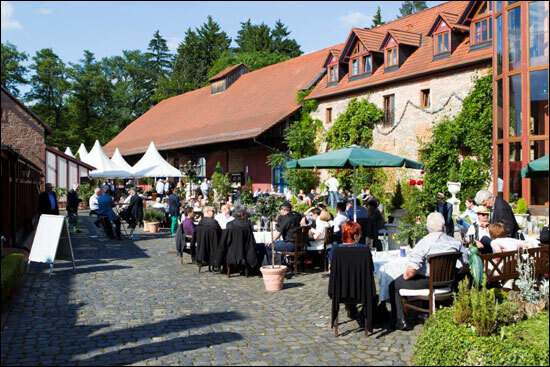 Last May 31st, 2014, Fifth Avenue Products Trading GMBH Exclusive Distributor for Habanos s.a. in Germany and Austria organized his fourth Habanos Day at Castle of “Weyberhöfe” Hotel in Baviera with a participation of 300 retailers, habanos enthusiats and media. 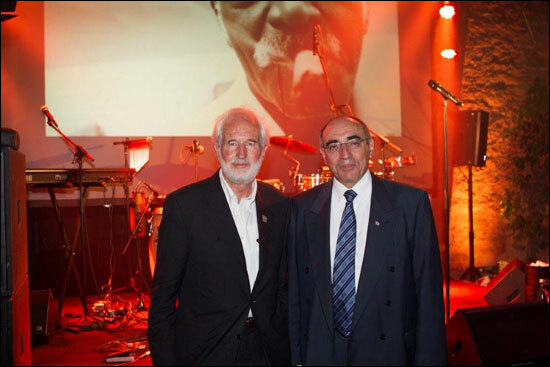 The event was also attended by various personalities, among them, Excmo Mr René Mujica Cantelar, Ambassador of Cuba in Germany, and Mr. Heinrich Villiger President of Fifth Avenue Trading Company. 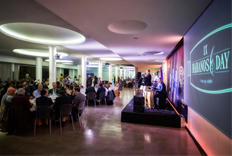 The event featured an extensive program of activities with tastings of Habanos matched with other products such as Havana Club rum , Champagne, sparkling Wines were always present . 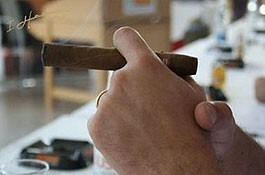 The master class on rolling cigars, topics treated like History of Habanos Factories and the influence of conditions of optimal storage on the quality of the habanos drawned more attention to the assistants which it was conducted by Reynol Pérez Pereira, Head of Production at the Laguito Factory. 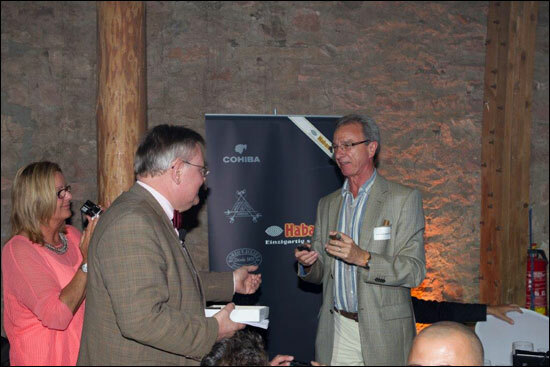 The awards to the winners of the blind tasting and recognition to the best specialists was also prevailed in the event. 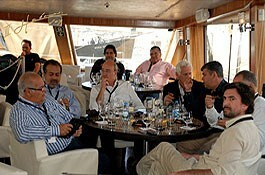 The activity ended with a gala dinner accompanied by cuban music with the Group Habana Sublimes. 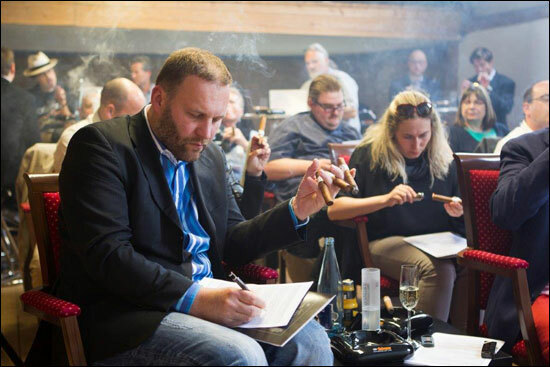 The attendees appreciated the opportunity given by Fifth Avenue Company to enjoy two special Regional Editions of brands such as Vegas Robaina and Saint Luis Rey in their sizes XV Anniversary and Pacíficos from Canada and Asia. 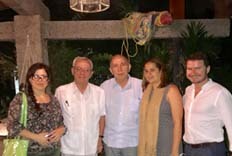 The dinner was also a special moment to celebrate the 84th birthday of Mr Villiger, President of Fifth Avenue Trading Company.